It's like Christmas in September for Yahoo shareholders and CEO Marissa Mayer. After years of waiting, Yahoo will soon be able to cash in on its stake in Chinese e-commerce powerhouse Alibaba. Now Mayer just has to figure out what to do with the windfall. Shares of Yahoo (YHOO)have already rallied in anticipation of Alibaba's upcoming initial public offering (ticker symbol: BABA) in the United States. Yahoo's stock rose nearly 8% in August while top rival Google (GOOGL) gained less than 1%. And Yahoo was up nearly 2% on Tuesday morning. 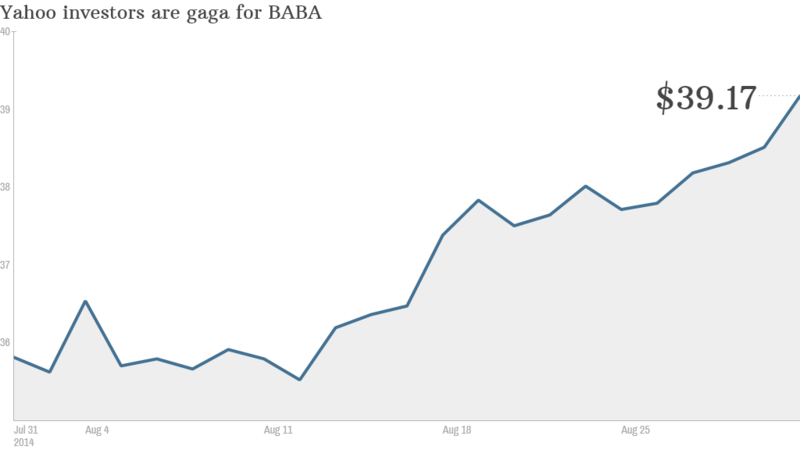 Given the high expectations for Alibaba, it's no surprise that Yahoo investors are giddy. With some analysts estimating that Alibaba could be worth $200 billion once it begins trading later this month, Yahoo's stake would be valued at about $45 billion. 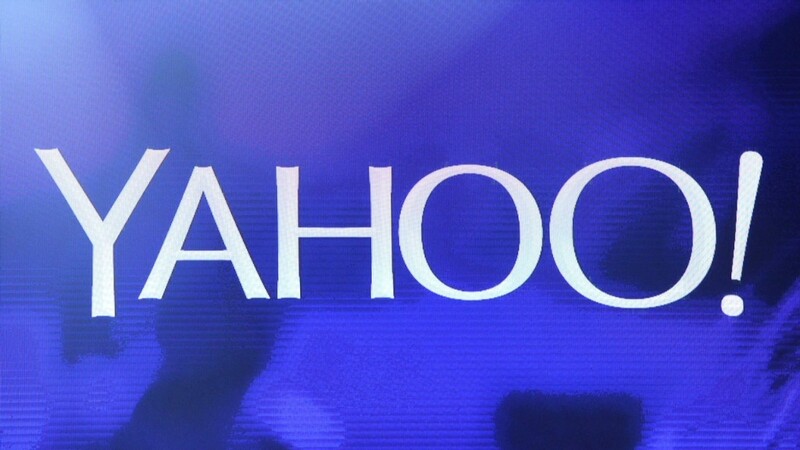 Yahoo plans to sell about 140 million shares in the offering. That's a little more than 25% of its total Alibaba shares. So at $200 billion, Yahoo could wind up with around $12 billion before taxes. You'd be happy too if you had more than $10 billion in cash coming like Yahoo CEO Marissa Mayer does. Yahoo has made numerous acquisitions since Mayer took over in 2012. She has restored a cool factor to the company with deals like the purchase of blogging site Tumblr and Summly, the news aggregation site created by a British teenager. Under Mayer, Yahoo has focused even more on mobile, social and video. Some of those efforts are bearing fruit. As a long-time user of Yahoo's fantasy football product, I must confess that the changes to the mobile app in the past two years have been very good. Still, none of this has led to significant growth in revenue and profits for the purple portal. And that's what investors want to see. Yahoo is expected to report a year-over-year decline in sales and earnings per share for the third quarter, fourth quarter and full year. Sales are expected to rise modestly (2%) in 2015. But analysts are forecasting yet another year of falling earnings. Laura Martin, an analyst with Needham & Co., says she likes what Mayer has been doing and thinks it's important to stress that she's only been there two years. Mayer has also been stressing to investors that they will need to wait for tangible results; the turnaround will take time. How long should investors wait? That's all well and good. But Wall Street isn't known for its patience. And with companies like Google, Facebook (FB) and Twitter (TWTR) continuing to make waves (and attract ad dollars) in search, mobile and social, Mayer's calls for calm may fall on deaf ears. Martin expects Mayer will want to use some of the Alibaba proceeds to invest more in the company. Scott Kessler, head of tech equity research with S&P Capital IQ, added that he thinks Yahoo should be even bolder with some of its acquisitions. He notes that Facebook, Google, Apple (AAPL) and Amazon (AMZN) have all been more aggressive with their deal making. That's probably the smart thing to do for the long-term. But fickle, short-term investors may balk. It's also worth noting that despite the spike in Yahoo's shares in the past month, the stock is still down 3% for all of 2014. So it's missed this year's rally. And Yahoo's overall market value is just $39 billion -- less than what its stake in Alibaba is likely worth. That means Wall Street is only buying Yahoo because of Alibaba. Mayer still has her work cut out for her. 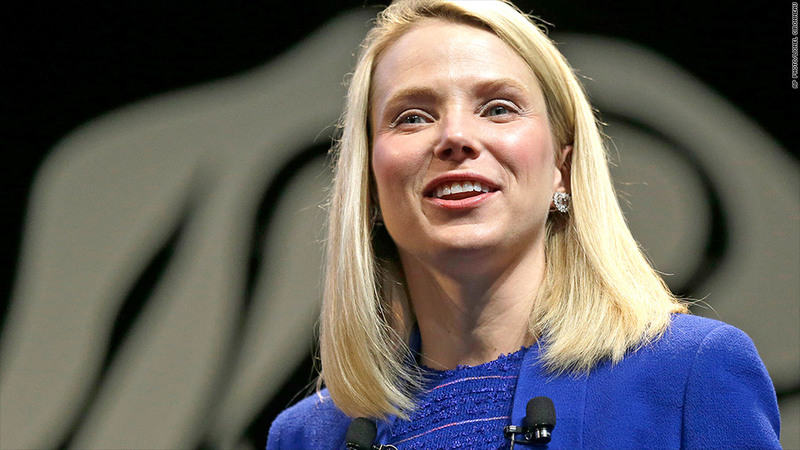 "The question may not be 'Can Mayer turn Yahoo around?' but 'Will she have the time to do so?'" Martin said.